By the decision of the Academic Council of the Moscow Aviation Institute on 28 June 2010 and the order № 268 on July 21, 2010 at the Moscow Aviation Institute (National Research University) Resource Center of Science Researches and Innovative Technologies was created. Scientific and industrial activity on aerospace systems and technologies. Providing high quality education using information and communication technologies. 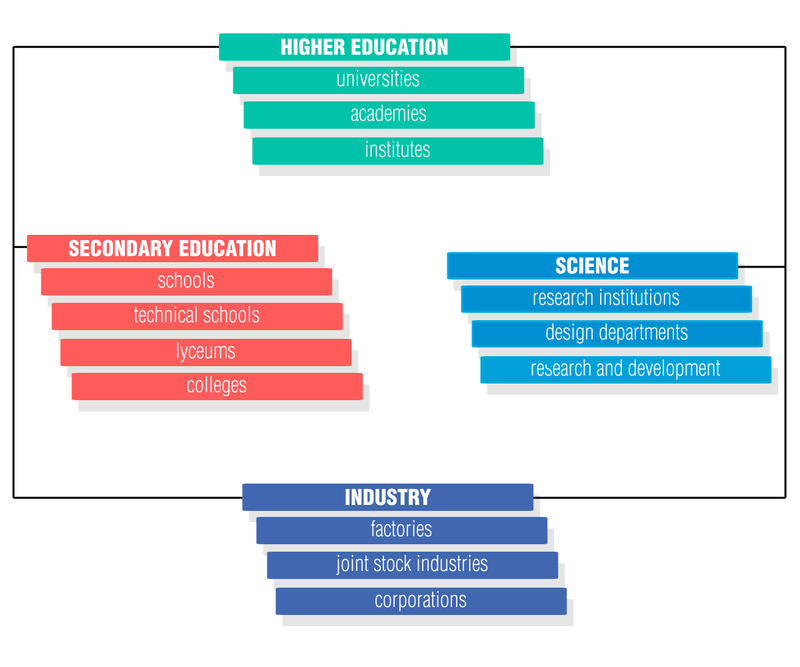 Implementation of promising developments on the use of computing resources and telecommunications technology in education and in the field of distance learning. Conducting research on a wide range of general engineering sciences, execution of research projects of Resource Center, the introduction of multimedia and interactive tools in the learning process. Organization of additional educational services to improve the skills and personnel training, training courses on the programs of secondary and higher education in areas of training at the Moscow Aviation Institute. 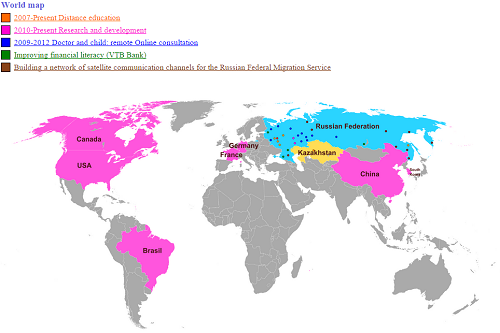 Organization of cooperation and collaboration of the Moscow Aviation Institute with universities of Russia and other countries to promote the integration of the system of education in the world community. Development and implementation of Information Technology in the educational process at the Moscow Aviation Institute.